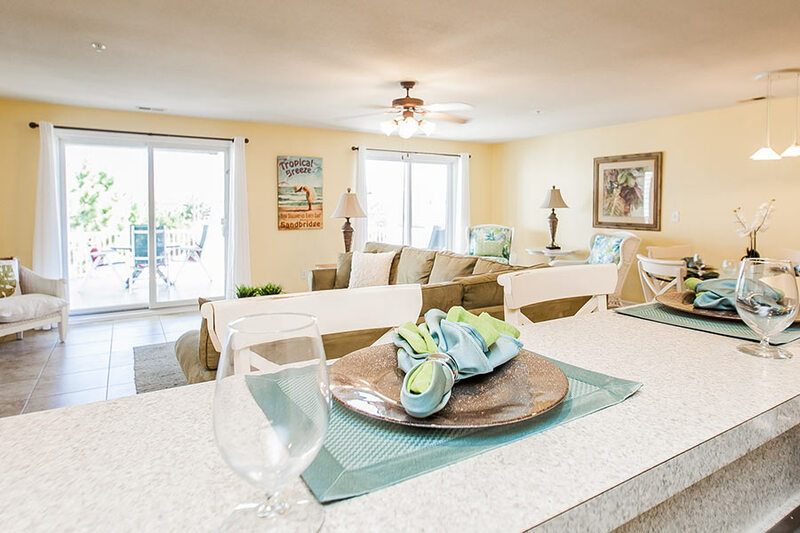 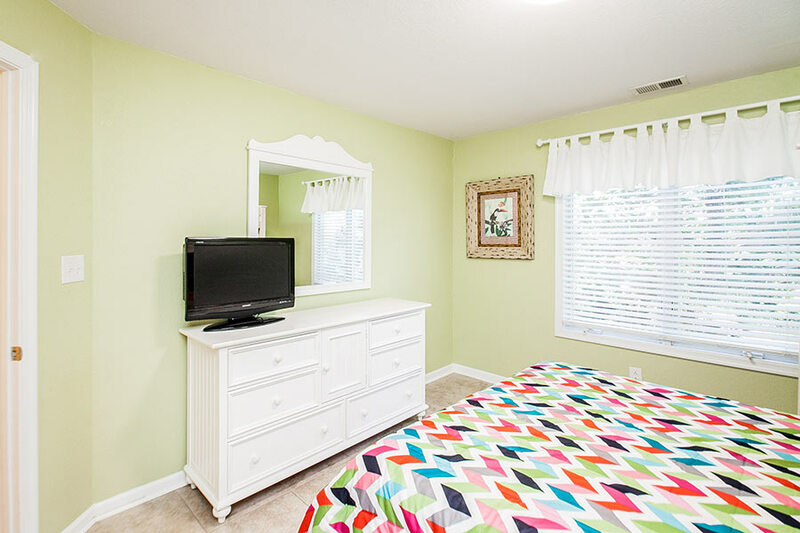 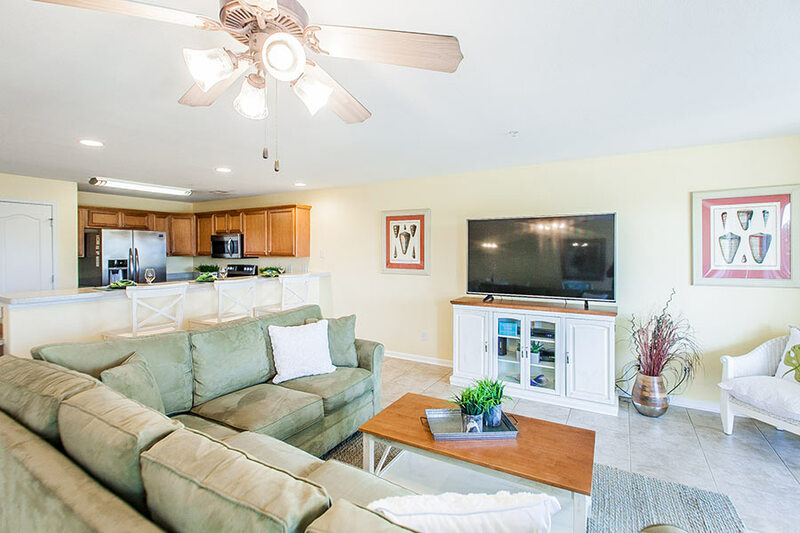 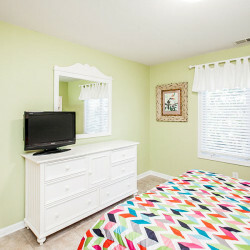 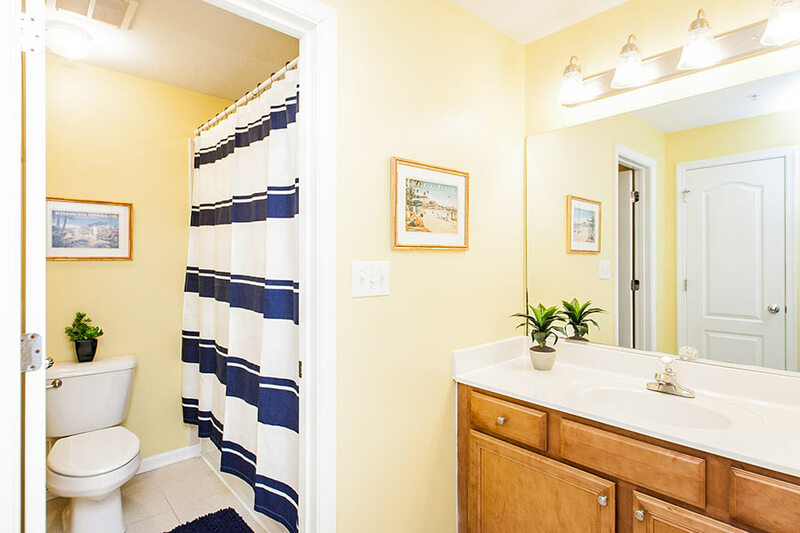 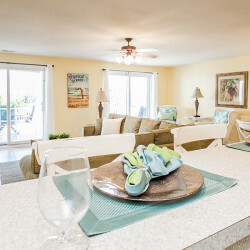 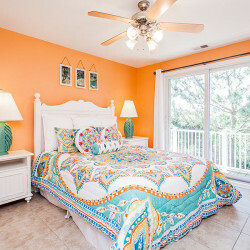 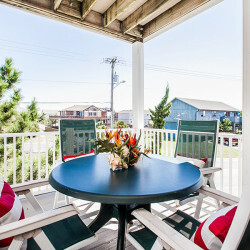 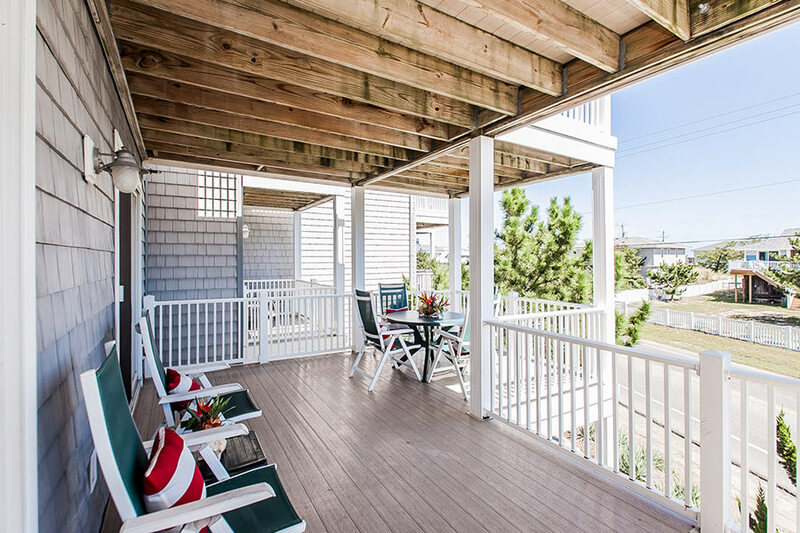 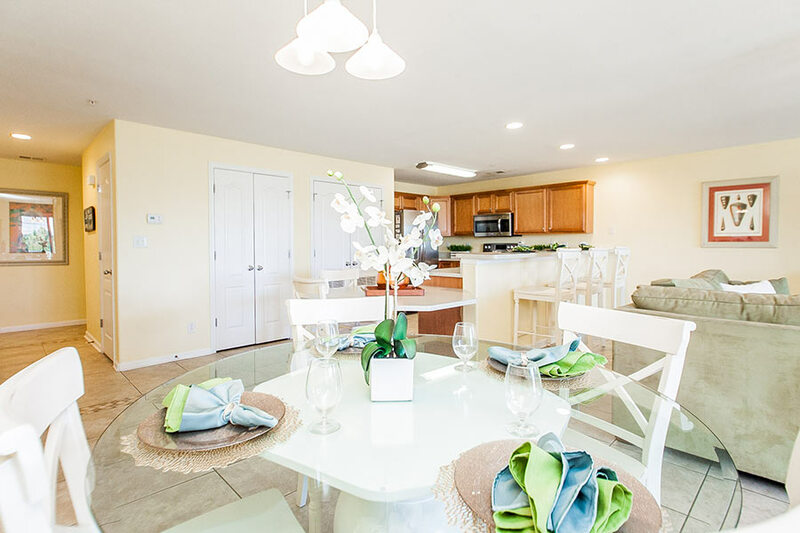 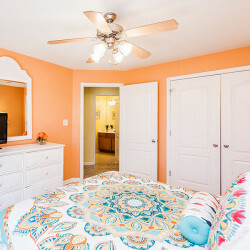 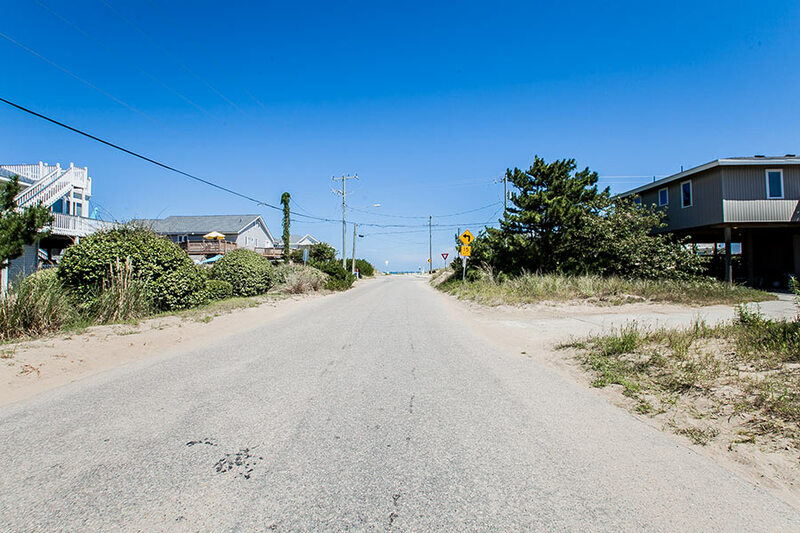 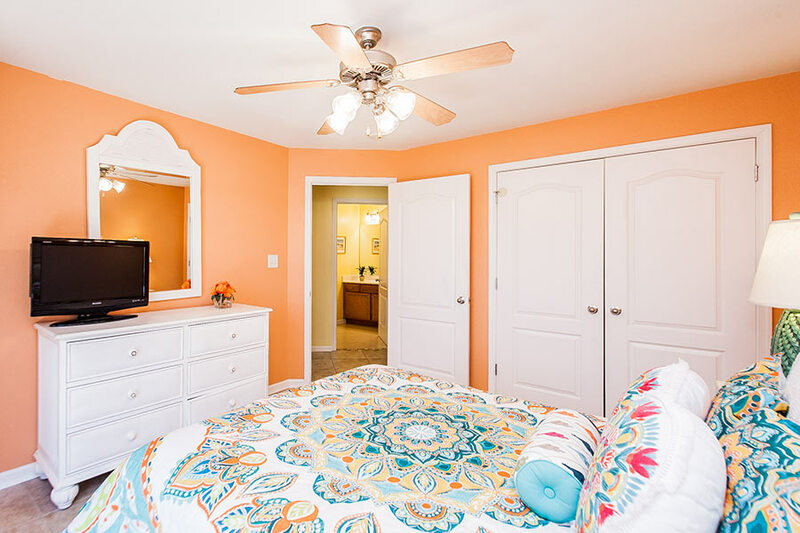 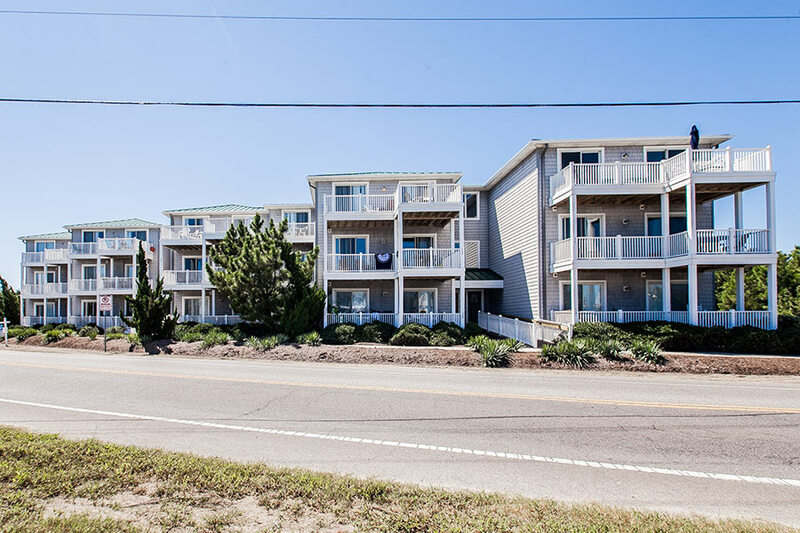 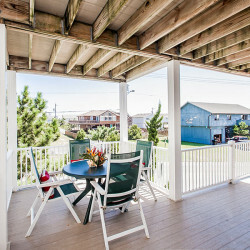 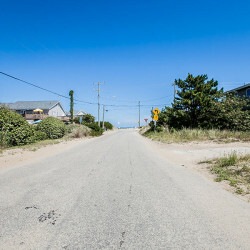 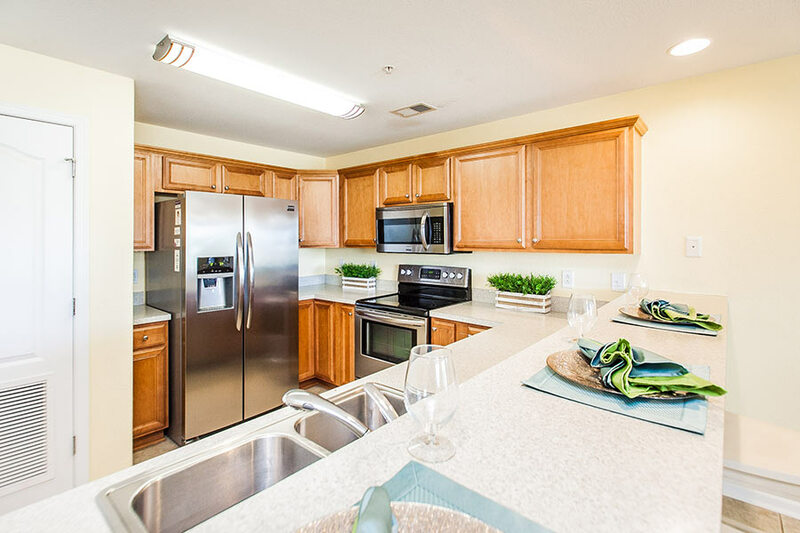 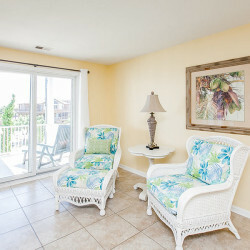 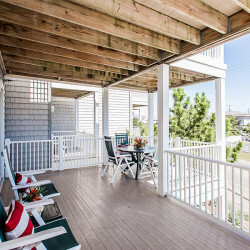 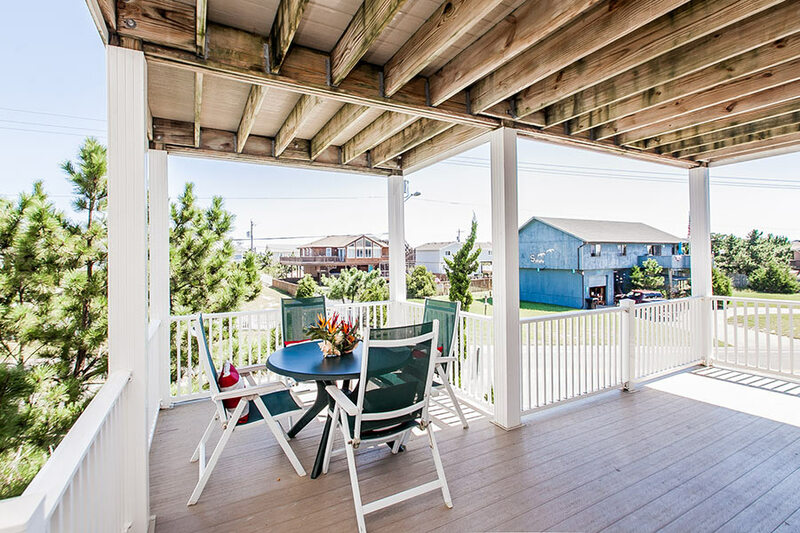 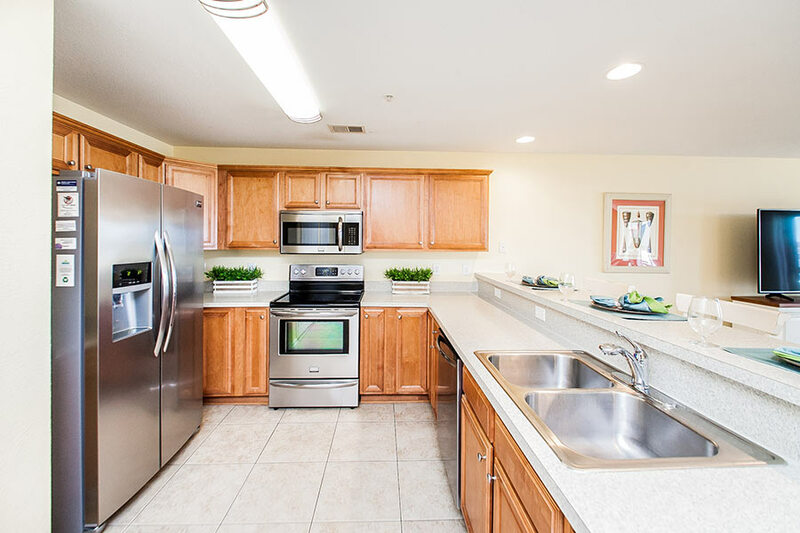 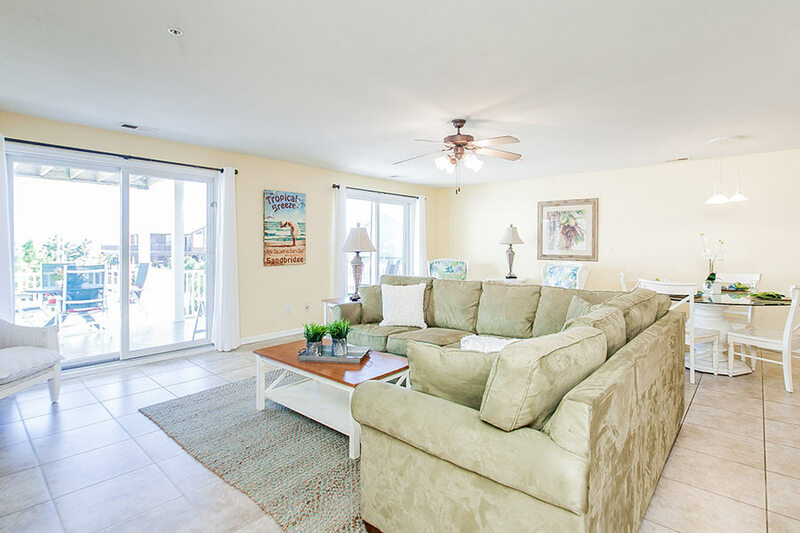 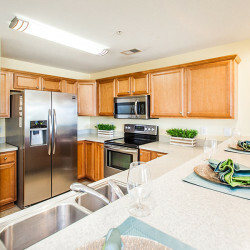 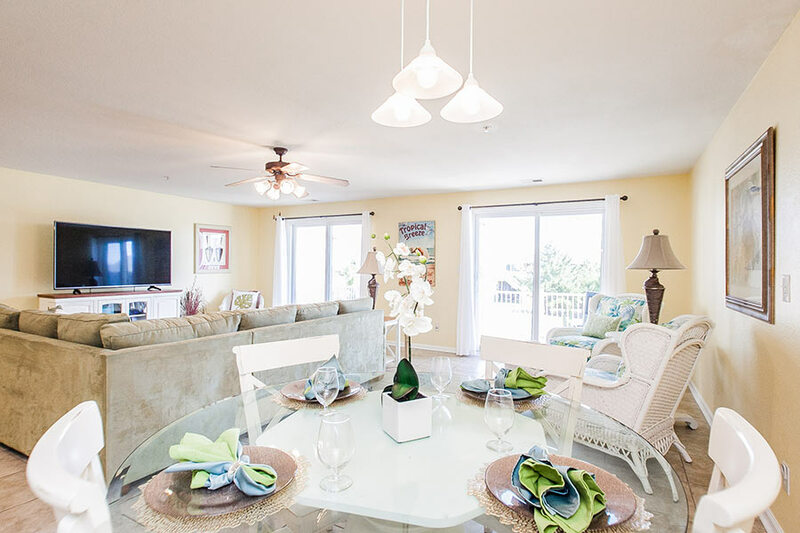 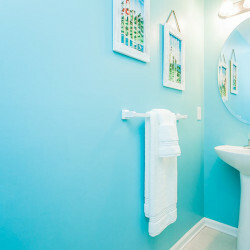 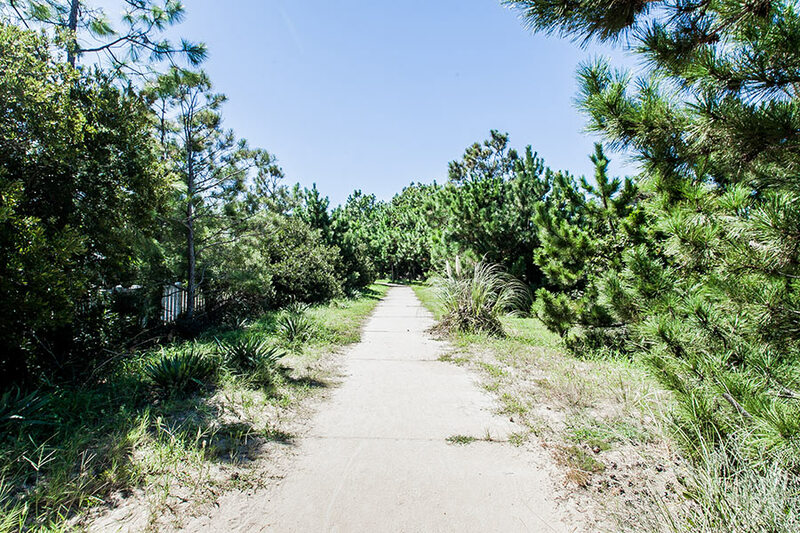 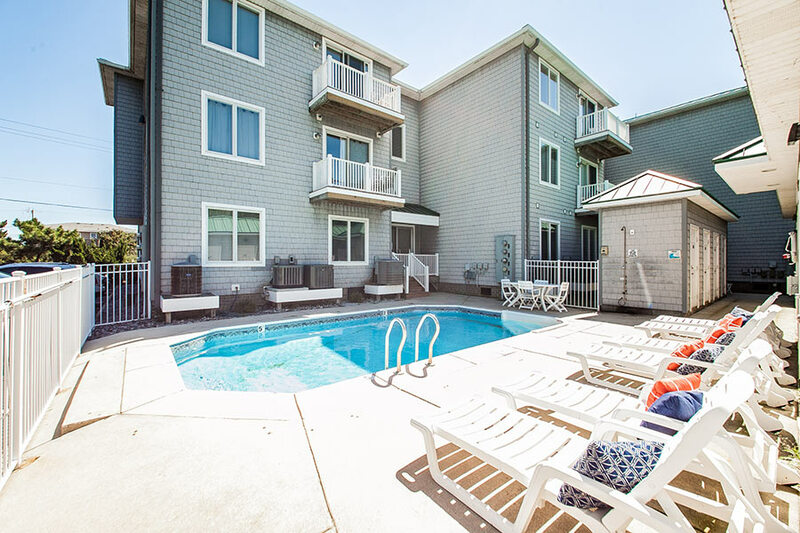 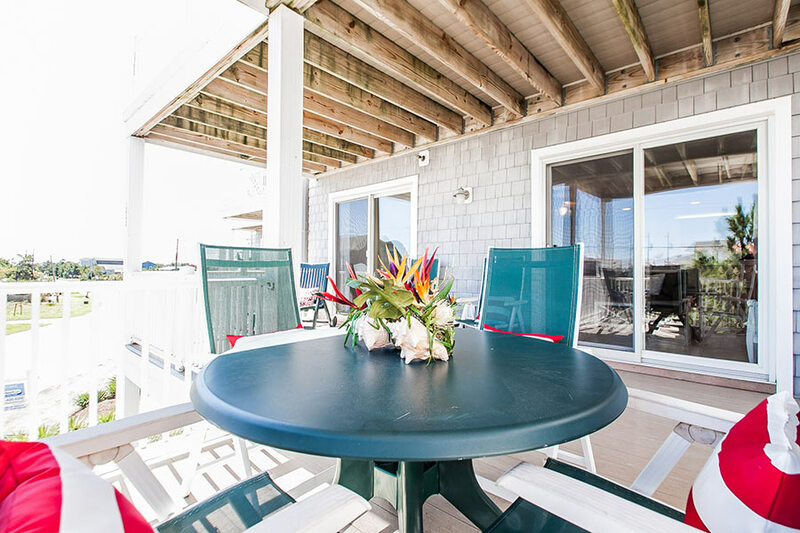 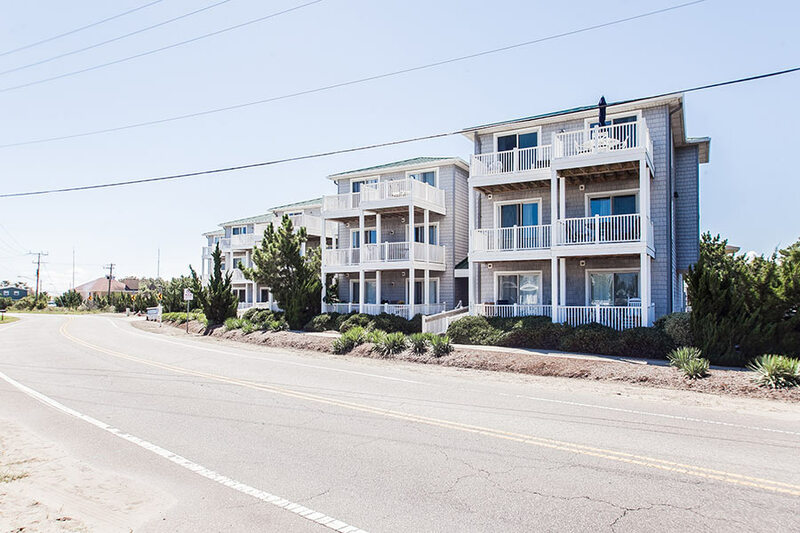 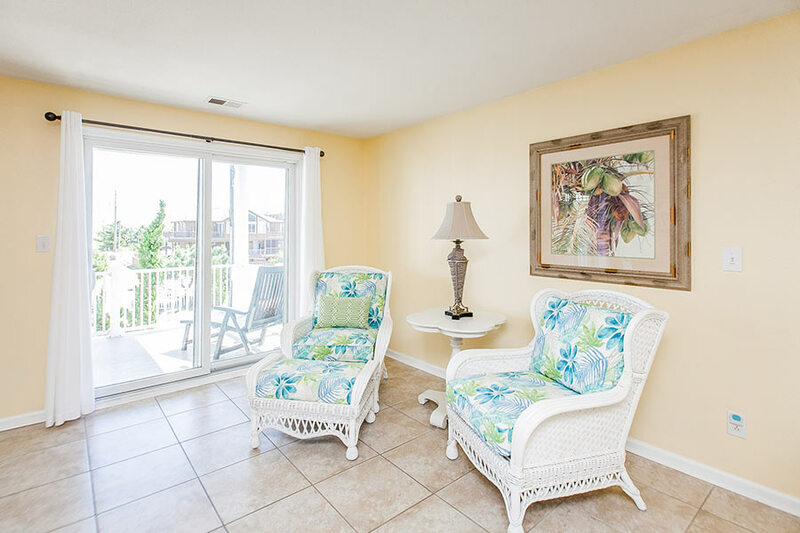 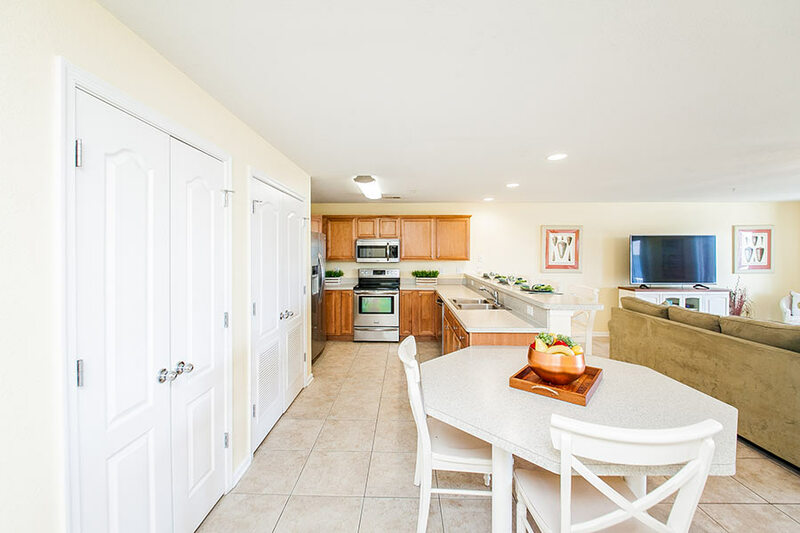 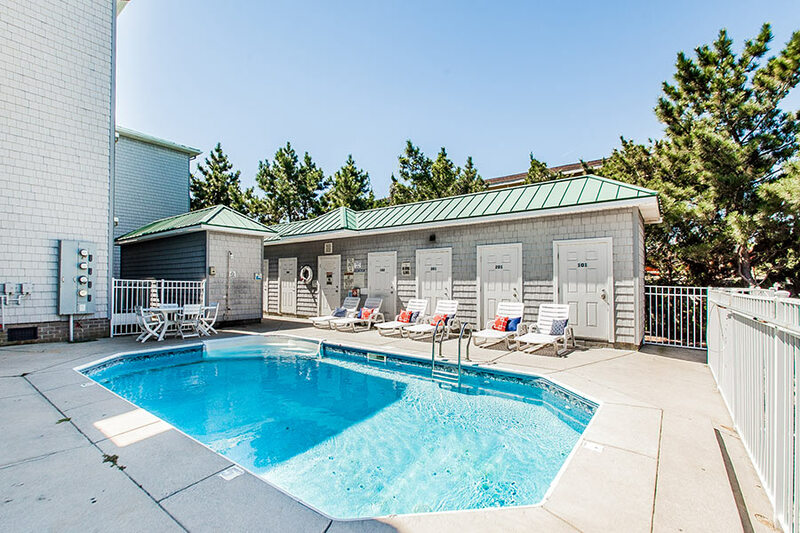 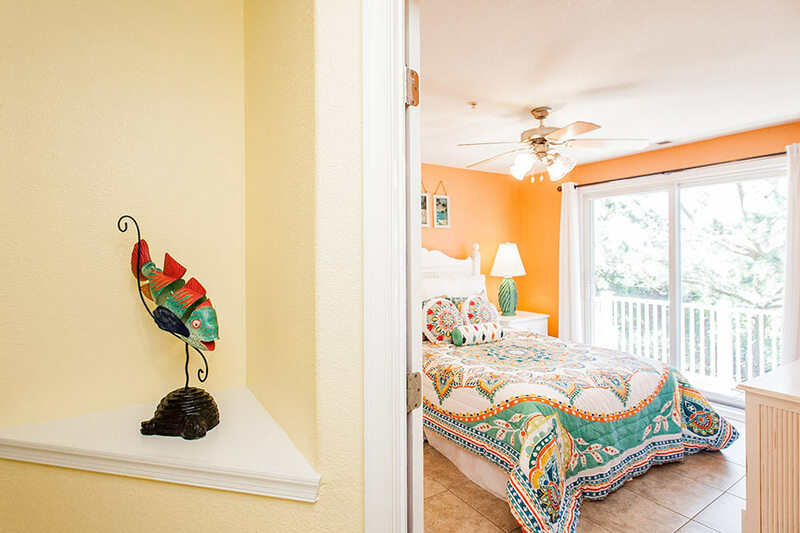 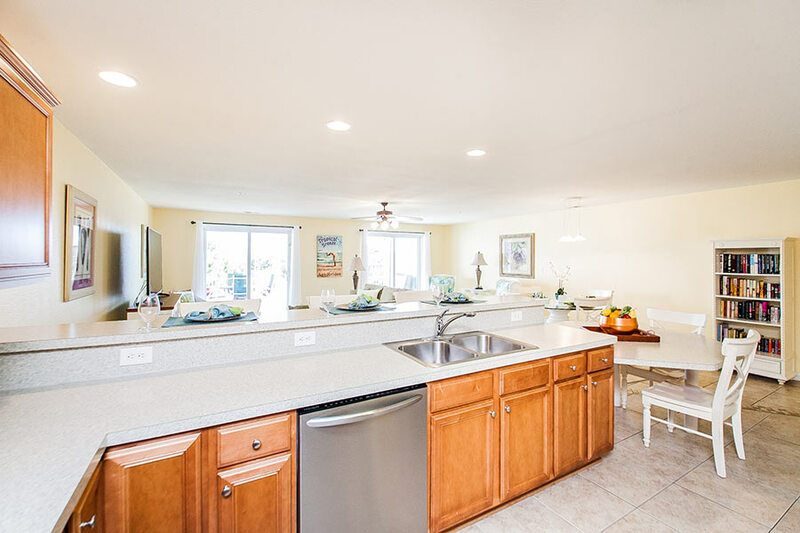 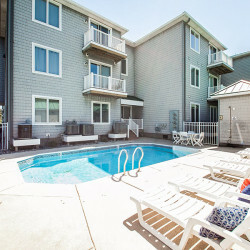 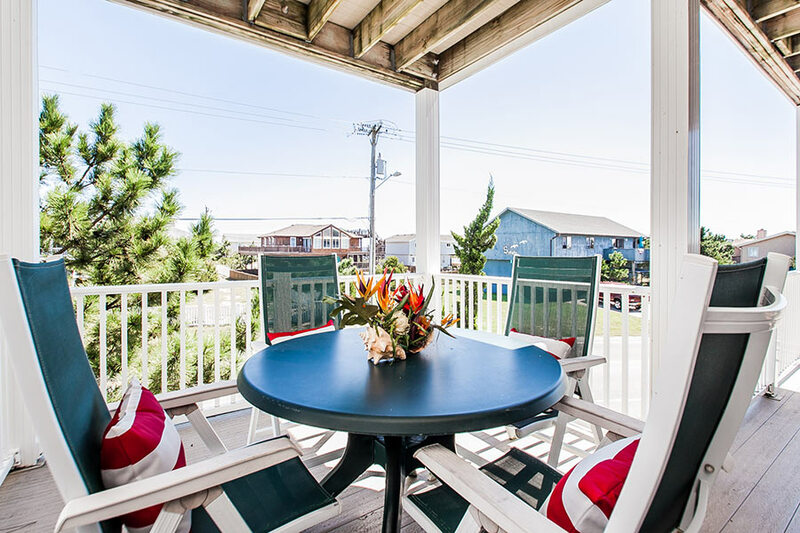 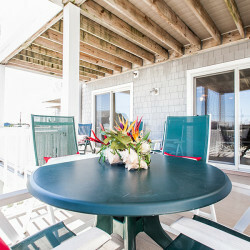 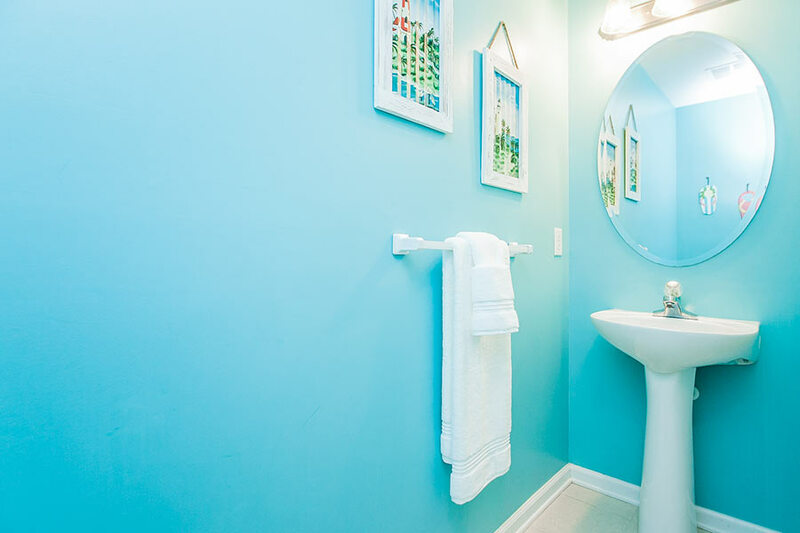 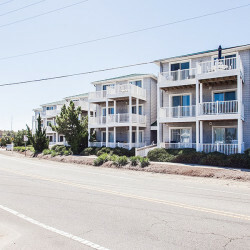 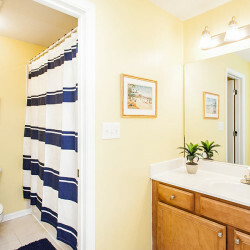 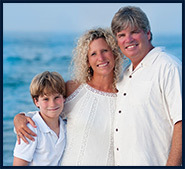 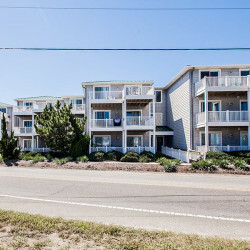 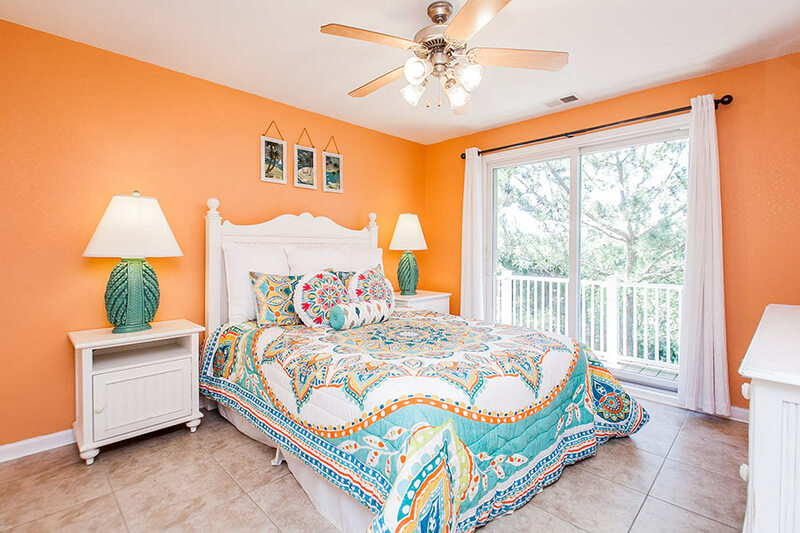 Vacation at home in this gorgeous coastal community at Seaside Condominiums in Sandbridge Beach! 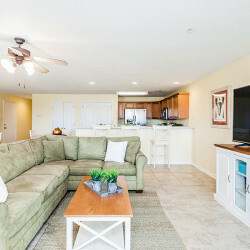 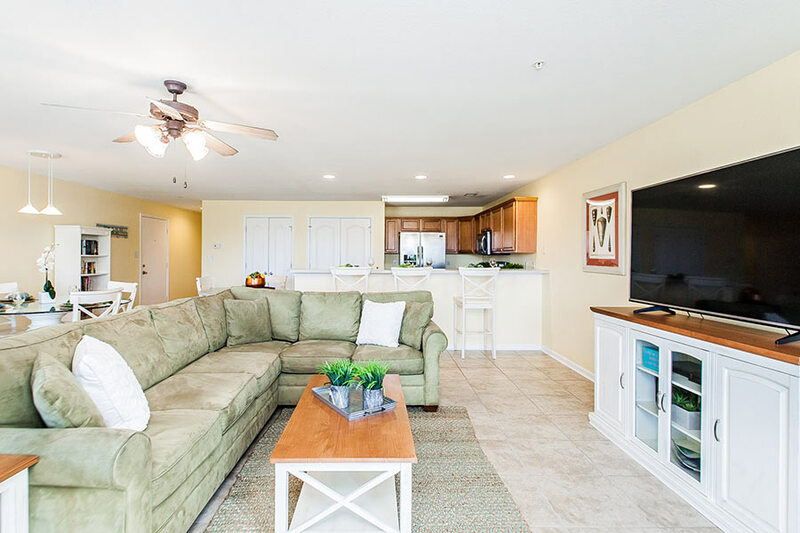 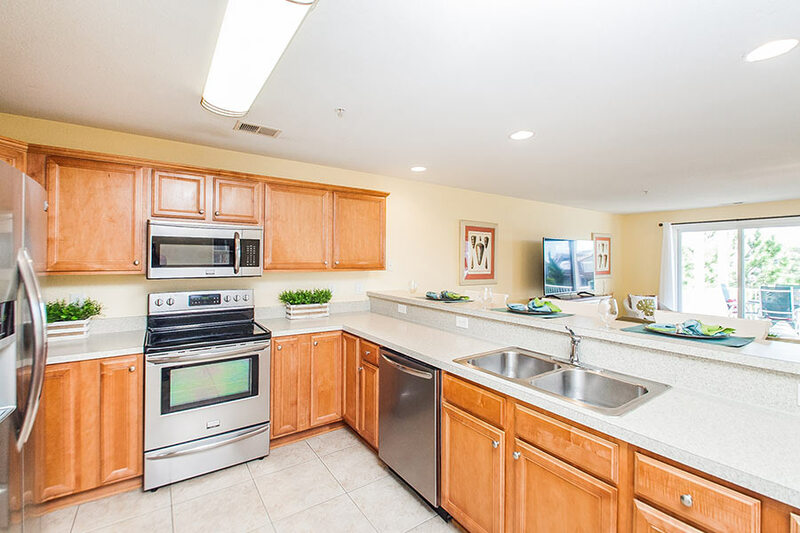 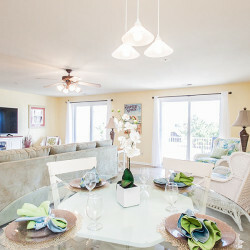 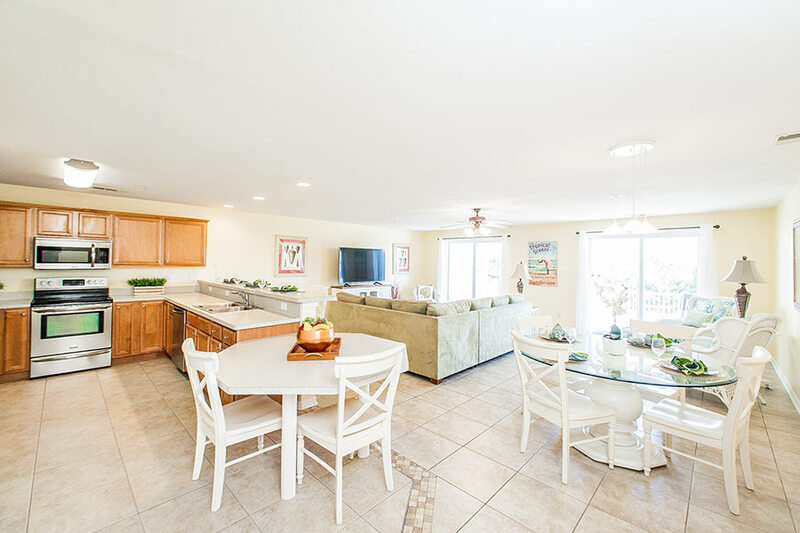 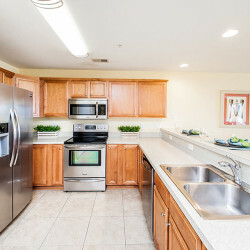 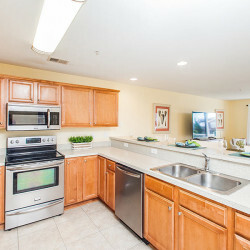 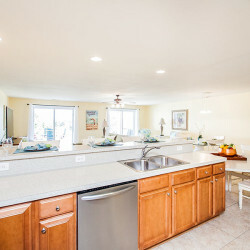 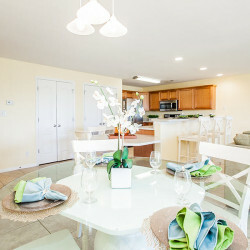 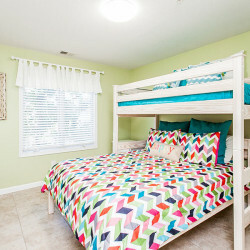 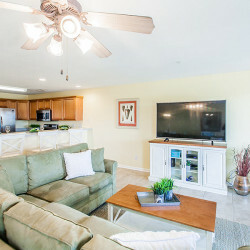 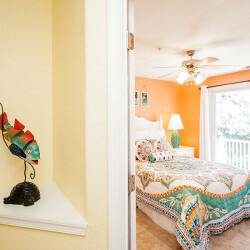 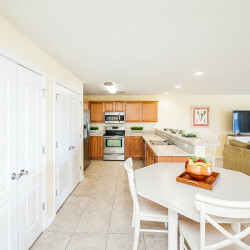 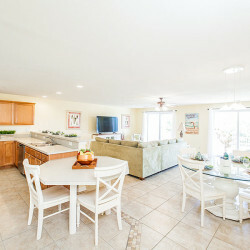 Just steps away from the beach, “Tropical Breeze” is an open airy second floor condo boasting; glistening sunrises, two bedrooms, two baths, stunning tile throughout, stainless steel appliances, a breakfast bar with seating for six, an over-sized covered deck and has been freshly painted. 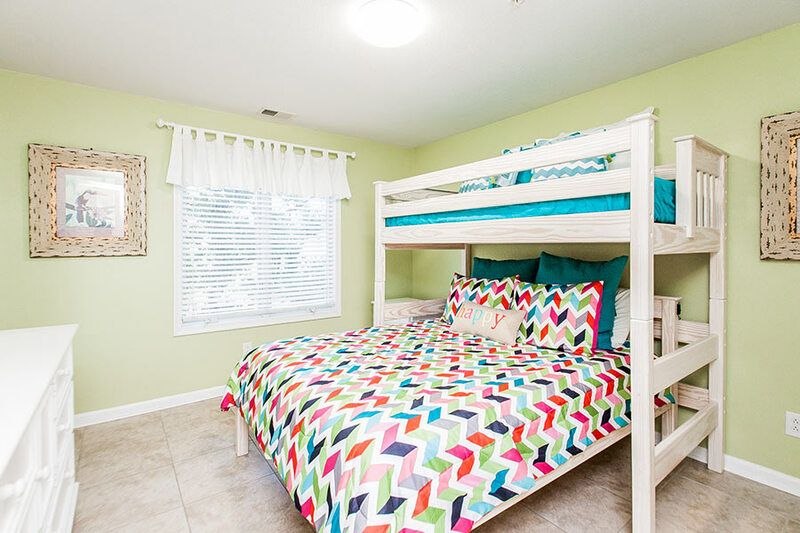 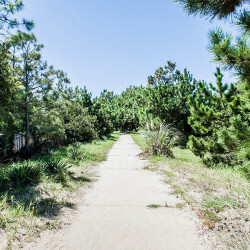 Enjoy lazy afternoons floating in the pool or bike to restaurants, shopping, Back Bay National Wildlife Refuge, Little Island Park and Fishing Pier. 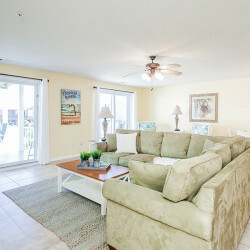 This is the perfect opportunity to own a slice of paradise and enjoy your weekend sanctuary. 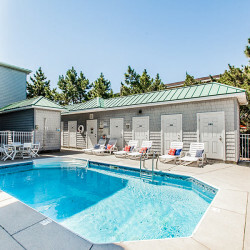 Come enjoy your best life in Sandbridge!